One of my very favorite parts of Christmas are the cards. I am a total dweeb who loves "snail mail" so getting little glimpses of some of our favorite people in our mailbox on the daily is the best. I designed close to 60 cards this year and had 5,500+ cards printed - which totally blew me away! (I'll share some designs next week!) I always feel a little "tapped out" by the time I get to my own family card, but thankfully I always have fabulous pictures to work with and inspire me. I picked up a roll of washi tape at Target, picked a spot in our kitchen where we'd see them all the time and just started taping them up! The little stand is next to the buffet and is holding some of the folded cards and a few I haven't hung up yet. I love that the cards are "loud and proud" for everyone to see, appreciate and talk about. Several Slightly Askew clients sent me a copy of the cards I designed and those have been super fun to hang up and look at as well. I hope you enjoyed your virtual card (and your real one if you were on my mailing list!!!) and if I designed your cards this year - THANK YOU!!!! I appreciate you trusting such a special thing to me and letting me be a little part of your Christmas. ONE MORE SLEEP, FRIENDS!!! ONE MORE SLEEP!!! We loved our card you did for us!!! We've gotten lots of compliments on them!!! Merry Christmas!!! Merry Christmas to one of my very favorite families on earth! We just love you guys so much and cannot wait to see what 2015 brings you. Love you!!! I love your card and love that the individual pictures of your kids show their personalities so well. Have a very Merry Christmas! Can't wait to hear all about it. Your card is perfect!!! You have a beautiful family! I love the display, too. Merry Christmas!!!! I have loved the cards you design for me, and I was so honored to get your card in the mail yesterday! I recognized your handwriting and signature " cloud " immediately! 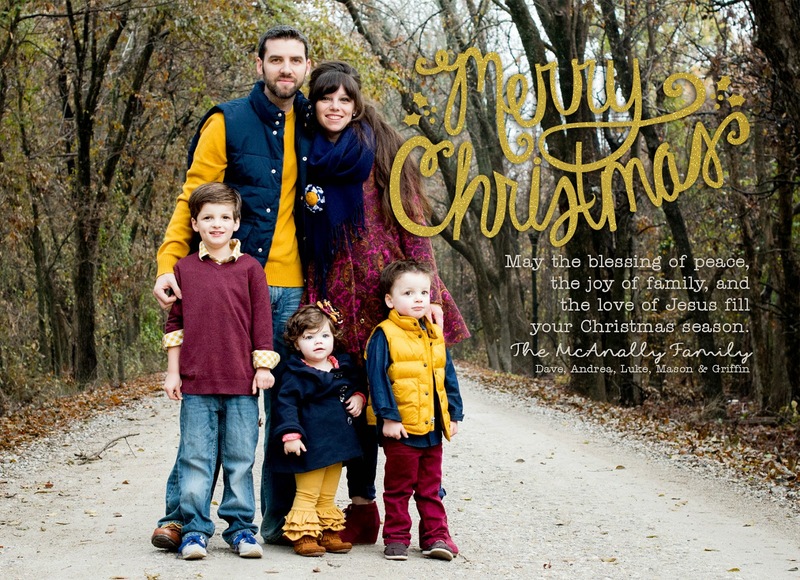 :-) You are so talented, and I love keeping up with your family happenings through your blog. You're my good friends I've never met! ha ha! Merry Christmas to your sweet family from Houston! We love the card you designed for us! Thank you so much! Merry Christmas! I am so glad I just recently found your blog. I hope you and your family have a wonderful day! 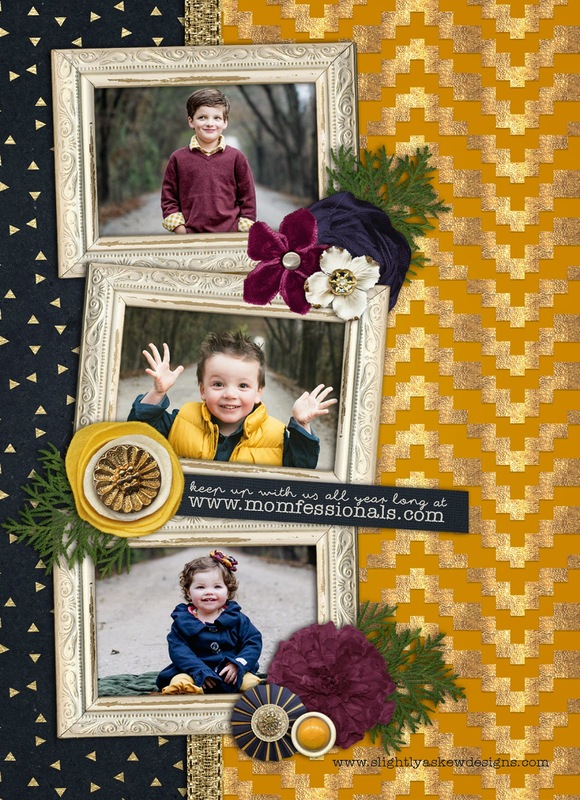 I wasn't able to get out Christmas cards but am wanting to do New Years cards. Can you send me a price list please? kjparrish81@gmail.com Thanks!